102 525 5th Ave N in City Park, Saskatoon is Sold! 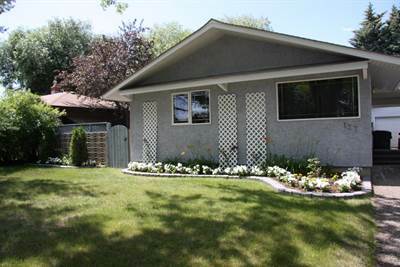 in City Park, Saskatoon The single story at 102 525 5th Ave N has been sold. 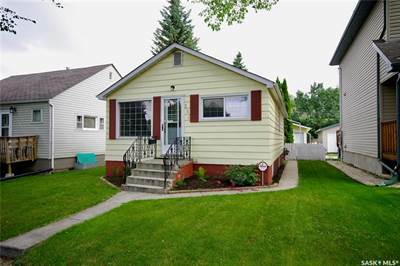 Posted on June 23, 2018 Categories UncategorizedLeave a comment on 102 525 5th Ave N in City Park, Saskatoon is Sold! 127 O’Neil Cres in Sutherland, Saskatoon is Sold! 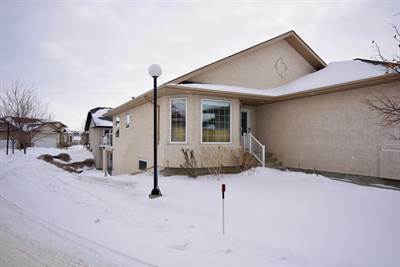 in Sutherland, Saskatoon The single story at 127 O'Neil Cres has been sold. Posted on June 23, 2018 Categories UncategorizedLeave a comment on 127 O’Neil Cres in Sutherland, Saskatoon is Sold! 609 4th Ave North in City Park, Saskatoon is Sold! 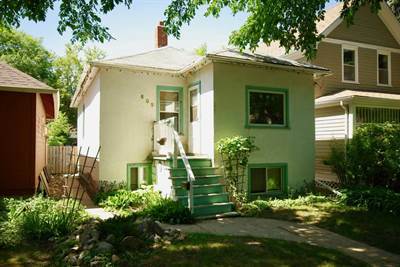 in City Park, Saskatoon The bungalow at 609 4th Ave North has been sold. 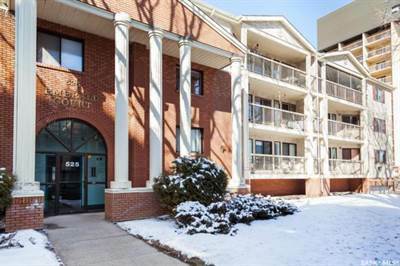 Posted on December 1, 2017 Categories UncategorizedLeave a comment on 609 4th Ave North in City Park, Saskatoon is Sold!